Welcome to 2019! This term we will be going back in our virtual time machine and learning all about the Ancient Greeks! 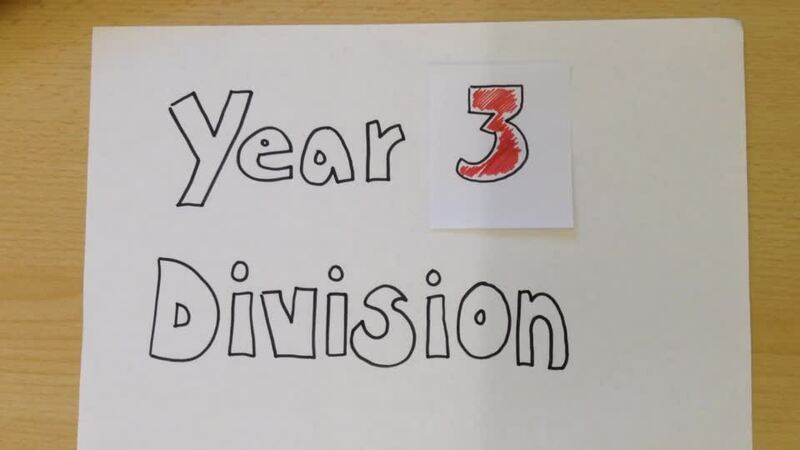 We will be finding out all that we can over the term and we are really looking forward to it. In literacy we will firstly be writing our own fictional biographies about a character from a story who we admire and respect. This will link with our work in school on respect and while working hard, we hope to receive many respect tickets! This is where the children will be given a respect ticket whenever they are demonstrating respect. When they earn these (from any member of staff) they will add their name and place them into the class container. At the end of the week the winner with the most tickets will be announced. We will also explore stories of adventure, recounts, instructions, stories with mythical, legendary and historical events or characters and we will learn a significant poem called The Door by Miroslav Holub. Amongst all this literacy, we will also be learning lots of SPaG that will help us become very technical writers! In maths we will be looking at subtraction, multiplication and division and fractions as well as focussing on our financial education work. I wonder what we could buy on a virtual trip to Greece? As scientists we will be learning about forces and magnetism as well as learning all about electricity. During practical activities we will ask relevant questions and use different types of scientific enquiries to answer them. We will predict, observe, compare, make careful measurements and present our findings in a range of ways. We will also report on our findings using explanations and conclusions. As historians we will be looking at what the Greeks did for us and how they influence our lives today. We will also be comparing the Olympics from now and then as well as what it was like to be an Ancient Greek. Linked to our literacy work, we will also focus on warfare and learn all about their gods. As geographers we will be looking at our European neighbours. We will do a country study of Greece as well as using atlases and globes to name the different countries, capital cities and also looking at their human and physical features. As artists we will be using the everyday life Greeks in ancient times and the work of famous artists to inform and inspire our own work. The artists that we are studying are Henri Rousseau - a 19th century painter and Chryssa Romans, a contemporary Greek artist who worked with a range of media such as maps and photographs to produce abstract collages. As designers we are going to design products for a Greek picnic. Not only will we be designing and making the food items but we will also be designing the packaging for them. As well as our work with Mr Bond and Mrs Haslam, we will be working with Miss Lockwood our Sports Coach in PE and other specialist teachers in RE, Computing, Music and French during the week. To find out more about what we will be learning, please feel free to download our Curriculum Letter below and take a look. 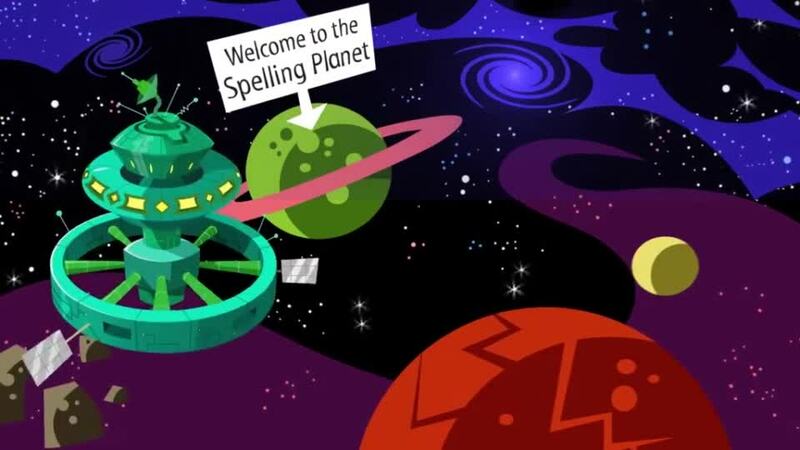 Spellings are given out on a Tuesday for Year 4s and Thursday for Year 3s to practise over the week. These are to be handed in on the corresponding day the week after. For homework the children will receive a sheet for each term with tasks related to the topic. Homework is to be handed in as necessary on a Tuesday. Please see the Homework Letter below for more information. Thank you for visiting us and we hope you come back and see us soon! We had a fantastic science week! Mr Bond and Miss Mann taught us all about the journey of electricity. We tried our hand at making some batteries... but unfortunately we weren't very successful! We had lots of fun though. Professor Sammon came into school to talk about the journey of a car. I wonder what we used to make the car travel further? 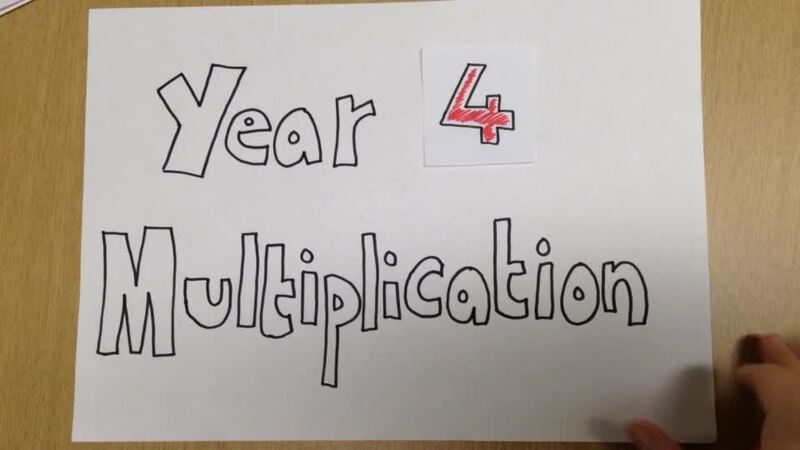 This half term we will be concentrating on multiplication and division. 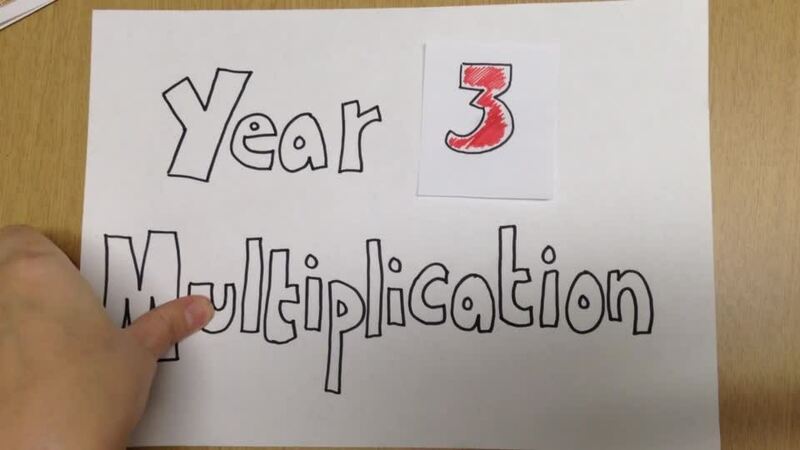 To help, watch these fantastic videos made by Mrs Powdrill to support you with your work. 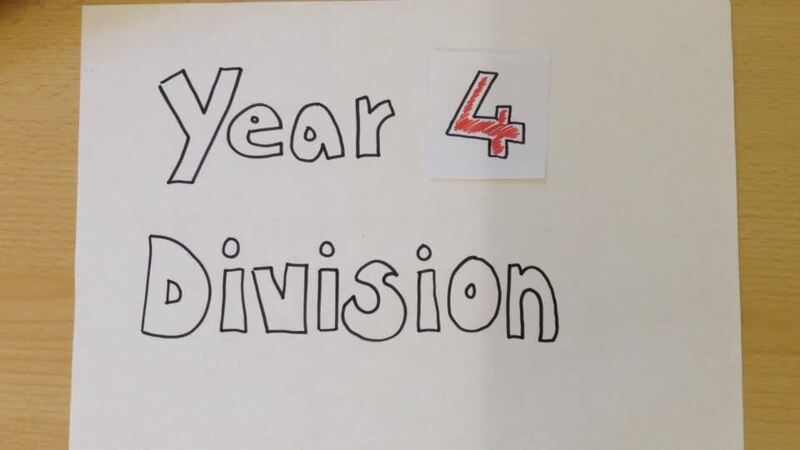 Long division can be quite tricky in Years 3 and 4. Find a step to success sheet to help you! You might be wondering how you can help your child at home with the work that we do in school. There are a number of ways that you can support with their reading, writing and maths. We have attached a grammar glossary, times table support (including the golden 50) and reading questions to ask your child when they're reading to you at home. We had a fantastic visit to the Yorkshire Museum to learn all about the Ancient Greeks as well as how other civilizations affected our history. We also looked at the parkland surrounding the Museum and had a cheeky little playtime before we came home. Some of us were even lucky enough to see inside the observatory! Your test will be held on Thursday 11th April. Your test will be held on Thursday 2nd May. Your test will be held on Tuesday 9th April. Your test will be held on Tuesday 30th April.